April joined Nelson Forensics in 2011, bringing over 20 years of experience managing marketing initiatives and directing and coordinating business development endeavors in various industries. She brings a unique combination of experience to Nelson Forensics, having consulted with law firms for litigation support, expert witness, and practice management solutions; and has also worked in the field of real estate development as a business developer for the architectural design and project management of new construction projects. As Vice President of Business Development and Marketing for Nelson Forensics, she leads a team of business development professionals who build and nurture client relationships, uncover new business opportunities, and grow the company’s brand awareness nationwide. April is responsible for campaign management, digital marketing communications, event planning, and public relations. As a versatile and dynamic marketing and client relations professional, she has a demonstrated history in the legal, insurance, architectural and engineering, and computer software industries. April is a graduate of the University of South Florida with a Bachelor of Science Degree in Business Administration with emphasis in Business Management and Marketing. 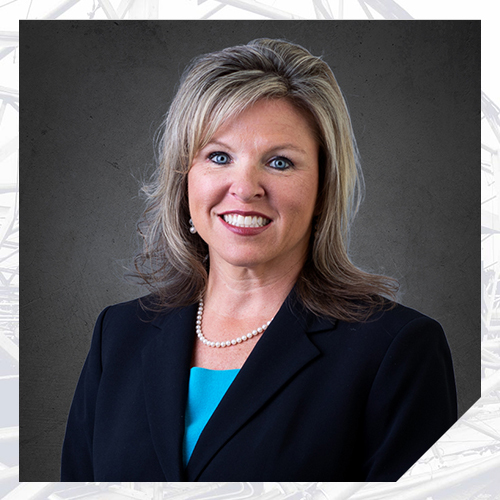 She is a member of multiple Texas claims associations, the Society for Marketing Professional Services, and Claims Litigation Management.